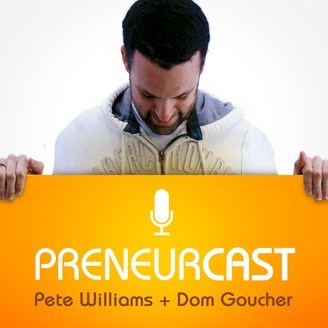 Author and serial entrepreneur Pete Williams and Digital Media Producer Dom Goucher discuss Entrepreneurship, Business, Internet Marketing and Productivity (with a fair smattering of Software and Gadgets too). 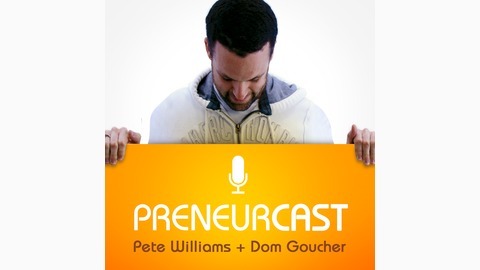 Hosted by Pete Williams and Dom Goucher. Pete talks to Michael Gerber, author of the E Myth series of books and Awakening the Entrepreneur Within, about how he became a best-selling author and small business guru. They also discuss some of Michaels latest projects. http://7leversreport.com - Find out more about the 7 Levers of business and how to double your profits in 7 weeks. All previous episodes are available over at http://preneurmarketing.com along with show notes, links and full transcripts of each episode.